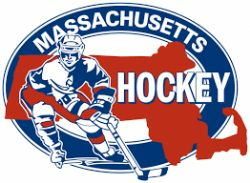 Welcome to Billerica Hockey Association's home on the Web. Here, you are able to get news, information, schedules, game results, directions and much much more. 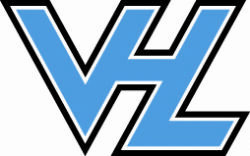 BHA has many hockey programs along with figure skating. Let us know what you think or any suggestions you may have. Check back frequently for new items and the latest information about BHA. The snack shack fee is applied to each BHA family member at the beginning of each hockey season. 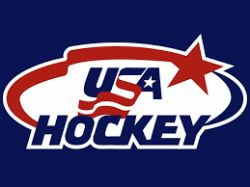 The fee of 200 dollars will be applied to each members account on top of the hockey fee. You cannot work the snack shack to subtract the hockey fee. 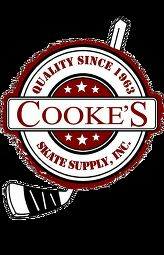 The snack shack fee is on top of the hockey fee and will be applied to every member. Once the snack shack fee is put on every members account, you can then either pay the additional 200 and not work the snack shack all season or you can sign up on the snack shack link( which is located under snack shack link on the main page) and work shifts at the snack shack. Each shift will deduct 50 off that balance, so each member would have to work 4 total shifts throughout the year.